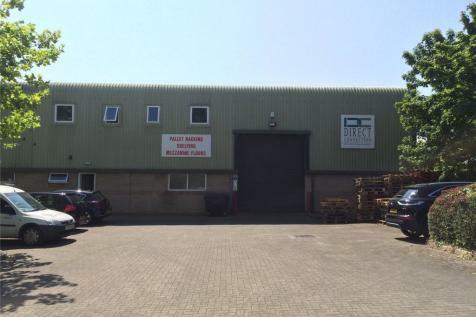 Modern semi-detached industrial unit in a prime location. 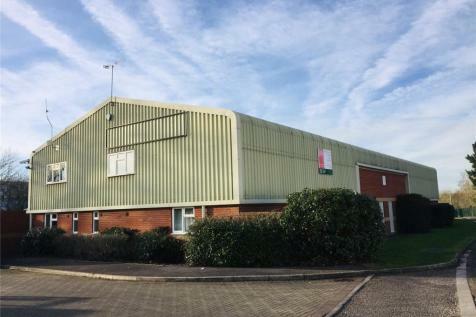 G.I.A of approx 366.57 m2 including office with mezzanine storage of 190.72 m2.Car park to front for 10 vehicles & rear yard with parking for further 4 vehicles & unloading. 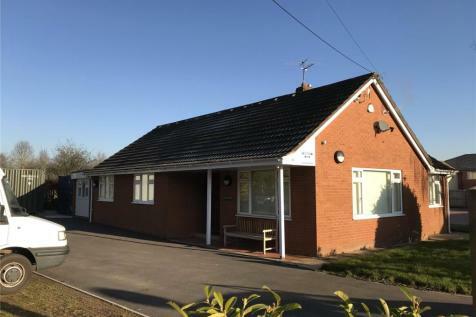 Accessible location close to the A38 and the M5. Attractive refurbished building. 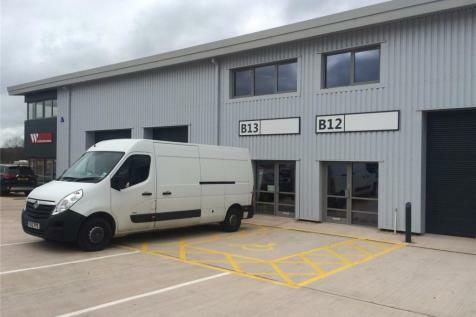 Provides 590 sq ft of offices, plus conservatory and stores. Benefits from 7 parking spaces and use of a quality kitchen/diner. New lease by arrangement at £8,000 per annum. Excellent communications within one mile of Junction 26 of the M5 motorway. 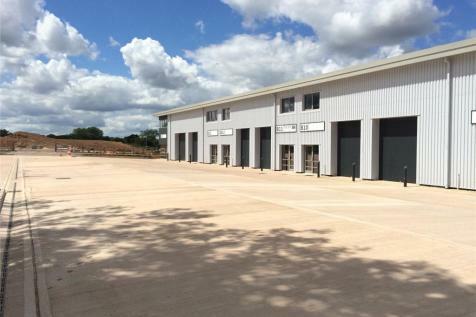 Situated on Somerset’s premier business park. High quality new unit suitable for a variety of uses. 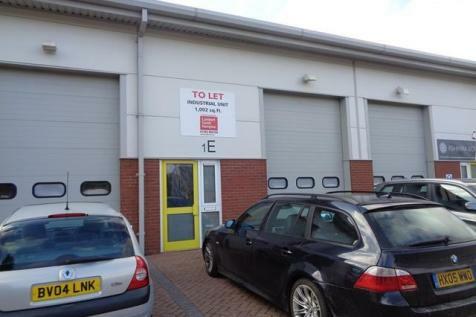 Electronically operated roller shutter door and allocated parking. Unit of 1,210 sq ft.